Over the holiday, a cut-off picture of a kevlar-backed Motorola phone made the tech rounds, prompting people to ask if this was potentially the first look at the new Moto X. 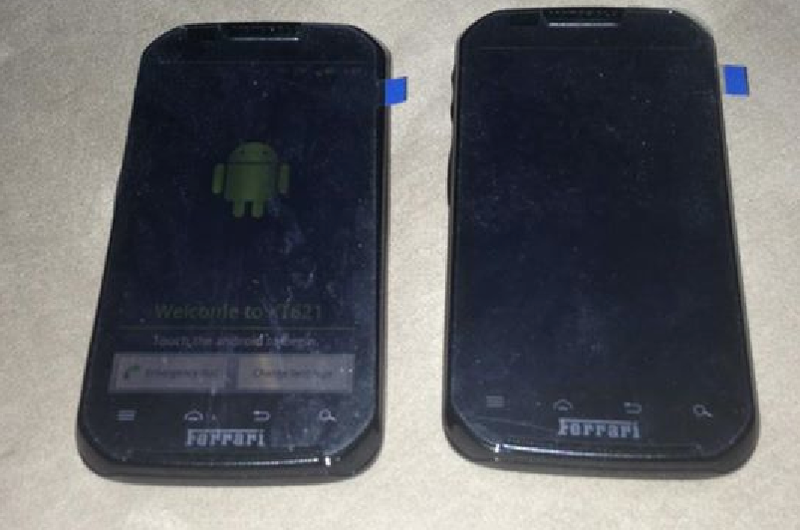 In somewhat sad news, I can only tell you that it is most definitely not the Moto X or the DROID ULTRA. In fact, the phone pictured is nothing more than a special edition Motorola Primus. 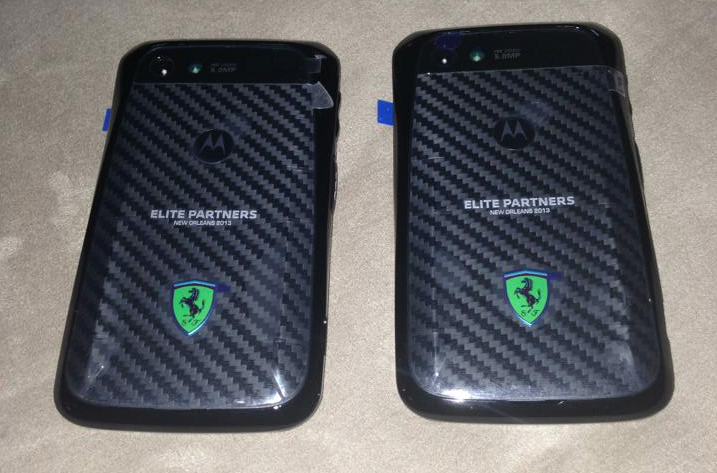 The phone caught us all off guard because it was a phone that most of us had never seen before, but also because it carried a Ferrari logo (likely for the CCR/Ferrari French Quarter Classic in New Orleans) and the tag “Elite Partners, New Orleans 2013.” Since that race happens in October, the Moto X (or DROID ULTRA) could launch around that time, and we’re expecting to see a high-level of customization with kevlar, the clues appeared to be lining up. But again, it’s the Motorola Primus. And none of us recognized it because it was an exclusive to Peru as the XT621. Check out the picture below. The phone’s specs include a 4″ display, 1.2GHz single-core processor, 5MP camera, and push-to-talk services. It also runs Android 2.3, even though it was released in January of this year. So, there you go. The Primus.